You didn’t expect that one, right? 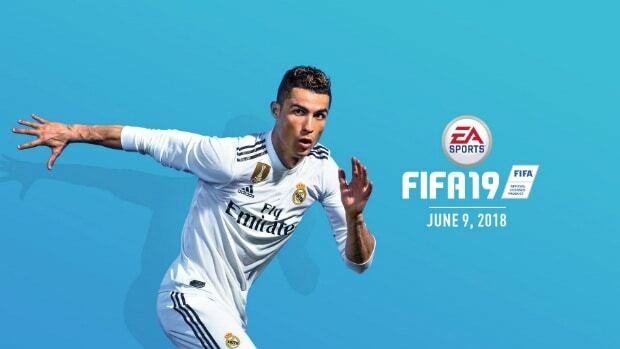 Christiano Ronaldo will be the man of the year featured on FIFA 19 Cover, as the official Twitter page for the game revealed. It might as well be called Christiano Ronaldo: The Game but you know we love seeing the man work his magic on the field. The reveal about the FIFA 19 Cover has been made in the wake of June 9th’s Electronic Arts E3 2018 showcase which will be the first time we’ll see what the next FIFA game will look like in action. Christiano Ronaldo’s feature on a FIFA cover is not an unusual thing since he is possibly the best football player the scene has seen in many years, with the last two being his glory days, with possibly more to come. A couple of weeks ago his team, Real Madrid won the Champions League, so it’s only natural for the man of the year to be making an appearance on FIFA 19. Looking at the photo revealed, it seems that FIFA 19 might be taking a whole different turn for its cover, bringing more vibrant colors which might reflect much brighter interface as well. Whichever the case, we like what we see. Another interesting new fact about FIFA 19 is that the franchise will most likely FIFA acquire the Champions League and Europa League rights as well as the rights to the Italian League Serie A. 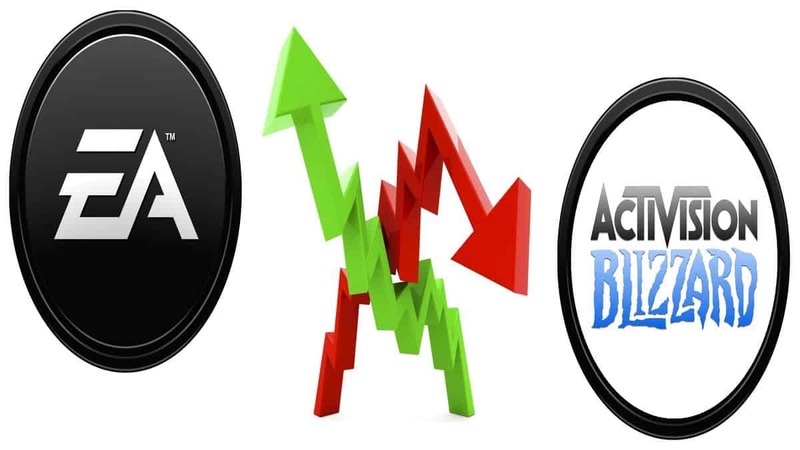 Electronic Arts still hasn’t made an official statement about the matter, however, during their latest financial briefing, they stated that there’s more news for the franchise coming in the future. 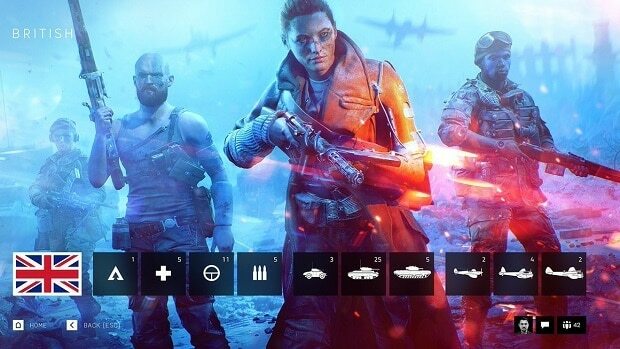 Is this “future” time E3 2018? 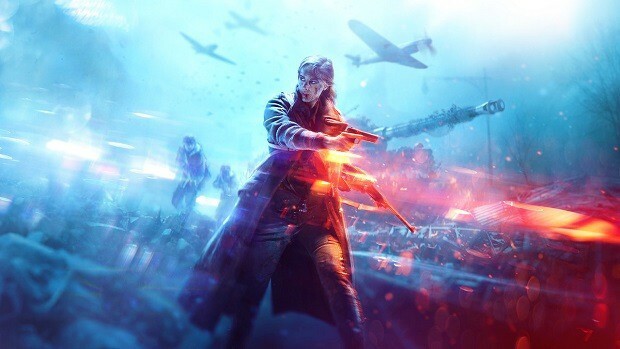 The Electronic Arts E3 2018 showcase starts at less than 2 days, on June 9th, 2018, so make sure to stay tuned at SegmentNext for more new about FIFA 19 and other EA franchises like Forza and Battlefield.